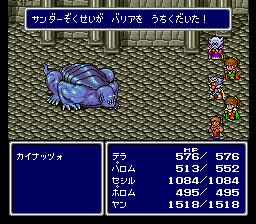 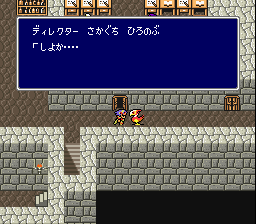 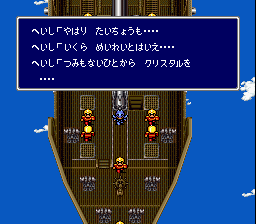 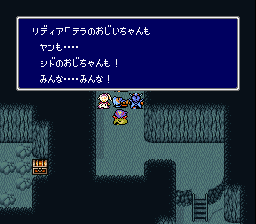 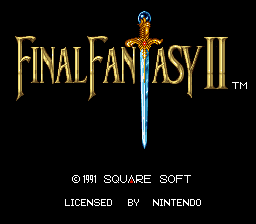 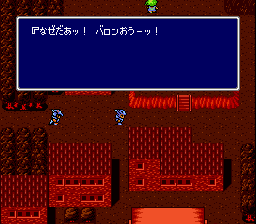 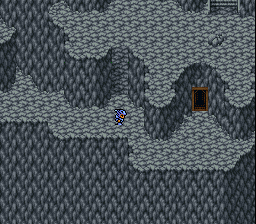 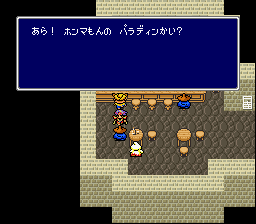 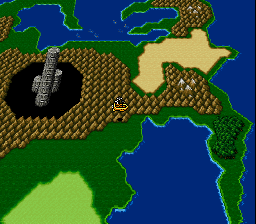 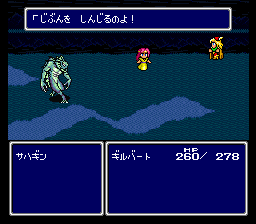 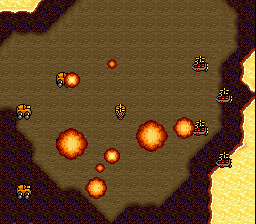 This is the Japanese version of Final Fantasy 2. 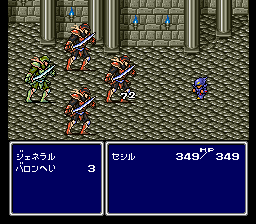 An easier version was later released, and appropriately named Final Fantasy IV - Easy Type. 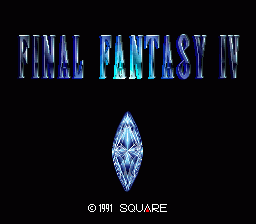 The initial release of Final Fantasy 4 is extremely rare, since not long after it was released the released a Revision A or version 1.1 ROM.